﻿ Is Chandrababu Naidu Doubtful About Nara Lokesh Win in Mangalagiri? Is Chandrababu Doubtful About Lokesh Babu's Win? 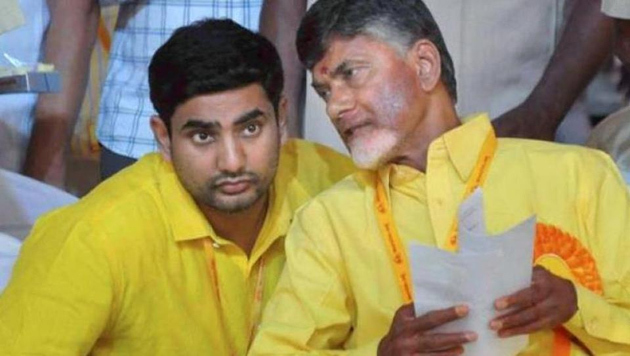 It appears TDP supremo Chandrababu Naidu is doubtful if his son Lokesh will win from Mangalagiri. So, Chandrababu has valid reasons to be doubtful. After all, there is lot of opposition from the weaver community to Lokesh Babu's candidature and his meetings are sparsely attended. There appears to be little enthusiasm to Lokesh Babu's candidature. Consider this, five of the TDP MLA candidates are already MLCs in the AP legislative council. Somireddy Chandramohan Reddy, Kadapa's Ramasubba Reddy, Karanam Balarama Krishna Murthy of Chirala and minister Narayana are already MLCs. Chandrababu has asked Somireddy and Ramasubba Reddy to resign from their MLC posts before filing nominations. But, when it came to Lokesh and Narayana, they have not been asked to resign the MLC posts. Why? Is it because the tide is against them in their respective constituencies - Mangalagiri and Nellore? Also, unlike KTR, who campaigned across the length and breadth of Telangana last year, Lokesh will not be campaigning in the state. He would be confined to only Mangalagiri, from where he is contesting. Interestingly, Lokesh has not campaigned in any of the elections for the last five years except during the GHMC elections. 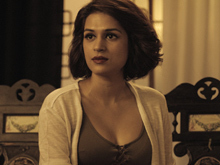 But, the party drew a blank in the GHMC.